After lots of leaks, Tweets, and anticipation, Kanye finally released the video to his single “Power”… and found himself in the middle of a social media trick. 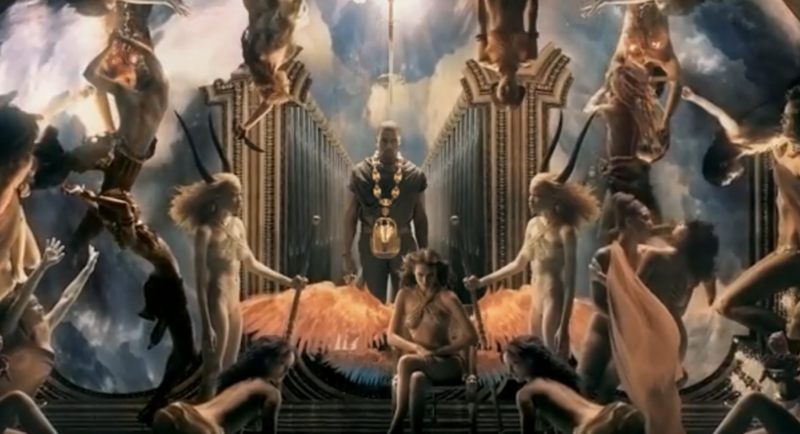 Of course, in Kanye’s words, he didn’t make a music video. He made a painting. Shot as if it were a wall in the old wing of the Art Institute come to life, this proves that the increasingly elusive music video is still a vibrant and inventive art form. However, if you were off looking for this video in recent days, you may have found yourself quizzically looking at a stranger with a harmonica. Bad News Brown, the self-proclaimed “first hip-hop harmonica player” posted his video a few weeks ago but titled it “KanYe West – POWER (Official Music Video). 285,000 views later, this bit of deception has put Mr. Brown (or is it Mr. Bad News?) into the cultural conversation. Is this a pathetic ploy? A clever bit of social media subterfuge? Or both? With the transparency and intimacy enabled by digital media, music fans now have the opportunity to listen to a track being built right there in front of our eyes and ears. No longer sealing themselves in the studio until a track is deemed “finished,” artists now leak works in progress to build anticipation and garner feedback during the creative process. An alluring recent example of this is J. Cole’s new track “Problems.” Dropped last week on a mixtape, the track is one of the most interesting I have of a half-done hip-hop song. 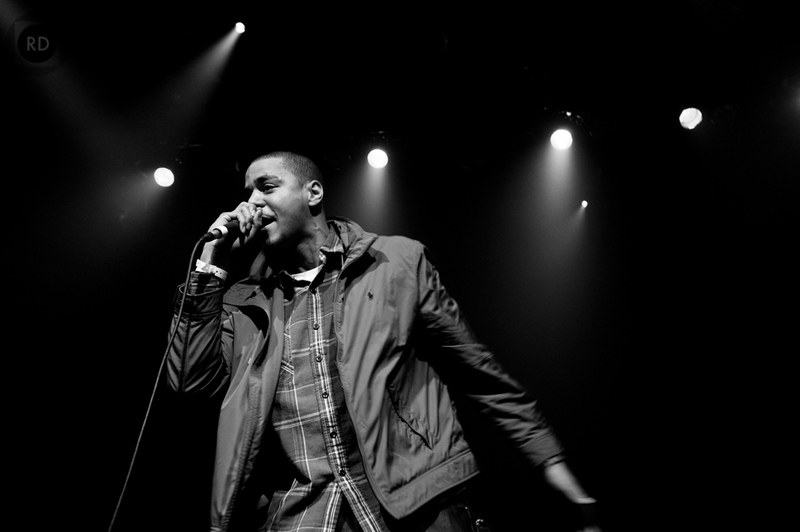 Built around a spare but catchy beat, this song has highly polished rhymes that continue to mark J. Cole as someone whose observations are as sharp as his flow. Maybe it’s just me, but I also hear in this song purposeful echoes of 99 Problems, one of his boss’ most famous tracks. But, just as you might be drawn in to the beat and the verses, you’ll notice all these empty bars through the song. Placeholders, for a hook to be added later. If I were a betting man, I would say that a female vocalist is going to drop in, much like Rhianna here, or Erykah Badu here. Some might say that it’s crazy to leak a song that’s not quite done. But I think that, if it’s well-managed, it’s a great way to engage fans not only in the consumption but in the creative process. I’ll keep a lookout for the next version of this song, and we can continue the conversation. You gotta hand it to Kanye– for good and for bad, he never fails to do things his way. This past week, he decided to put his personal spin on social media strategy. Instead of leaking tracks of his new album onto Twitter and Facebook, he showed up to the headquarters of each and peformed live. 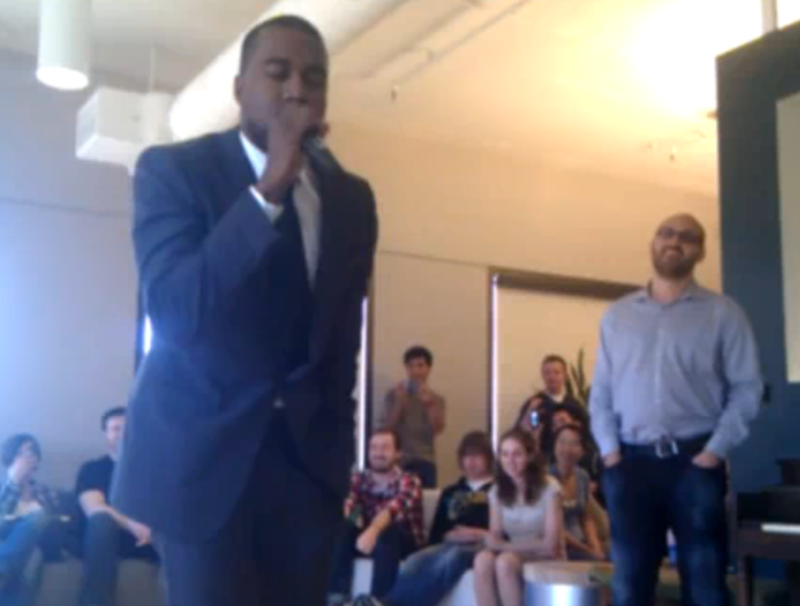 The videos are pretty funny, as for both it looks like Kanye is rapping in the midst of a collegiate A/V club meeting. But if you listen close the rhymes sound strong, and if the first track is any indication, I think Kanye’s coming back and re-mixes like this will be on the wane.